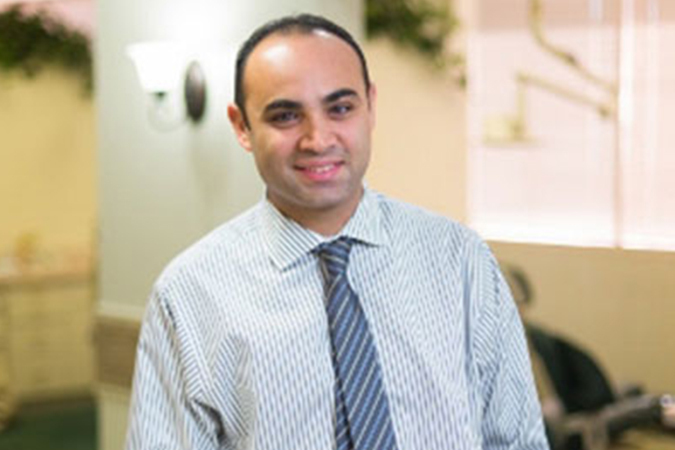 Dr. Paul Athanasius is a graduate of New York University School of Dentistry, a highly acclaimed and prestigious school of highest quality dental education. Upon completion of dental school, Dr. Paul Athanasius attended the general residency program at St. Joseph’s Regional Medical Center in Paterson, New Jersey, where he excelled in providing comprehensive care of patients with a focus on oral surgery, molar root canal treatments, fixed prosthesis, implant supported restorations and Operating Room dentistry for developmentally disabled patients. 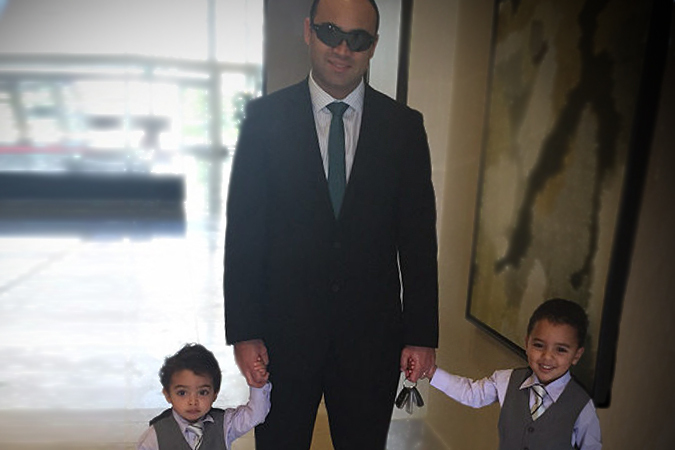 Dr. Paul Athanasius is married with two boys. In his free time, his number one priority is spending time with his family. His favorite hobbies are playing soccer, photography, and being involved in his local church services. Dr. Paul Athanasius’ warm persona, gentle hands, and friendly character, combined with his comprehensive technical skills are a rare commodity in the field of dentistry. Don’t forget to give us a call today, plan a visit to our office, and come see for yourself how Dr. Paul Athanasius and his dedicated team can help you get the dental care you deserve and experience your first stress-free dental visit. Quality. Honesty. And Integrity. That’s what you get when you get your dental treatment with Dr. Paul Athanasius. Not all dentists are created equal. Not all dentists have this much genuine care and compassion for their patients and their goodwill. When you combine his genuine concern for quality and patient satisfaction with his delicate hands and exquisite technique, you experience a whole new level of dentistry. Dawn graduated from SJVC with an Associate of Applied Science degree in Dental Hygiene. 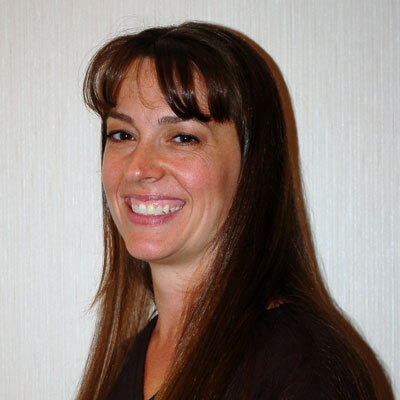 Dawn is a member of ADHA, Tri County Dental Society and actively participates in the Orange County Dental Study Club. She has a passion for dentistry and is a lifelong learner. 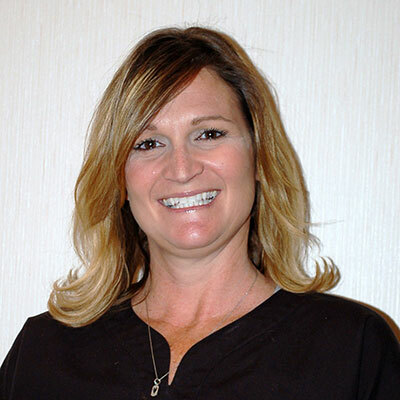 Dawn has extensive experience in Non Surgical Periodontal Therapy and maintenance of the periodontally challenged patient as well as medically compromised patients. Her top priority is ensuring patients are comfortable and educated about their oral health and treatment options. Dawn was responsible for community development for her dental hygiene graduating class. She has been involved with American Cancer Society’s Relay For Life as a dedicated team captain since 2004. She also participates as a dental health professional for Give Kids a Smile, an international organization, and Los Angeles Care Harbor Heath Clinic providing dental care for the under-served in Southern California. Dawn has been a member of our dental team since 2008. Dawn has her way of winning patient’s hearts, attentively listening to her patients and advising whenever she can. You won’t miss the sound of her laughter resonating in the office. She is a happy spirit, always positive and extending her contagious laughter and warmth throughout the office. Jennifer graduated from San Joaquine Valley College Rancho Cucamonga campus with an applied Science Degree in Dental Hygiene in 2008. 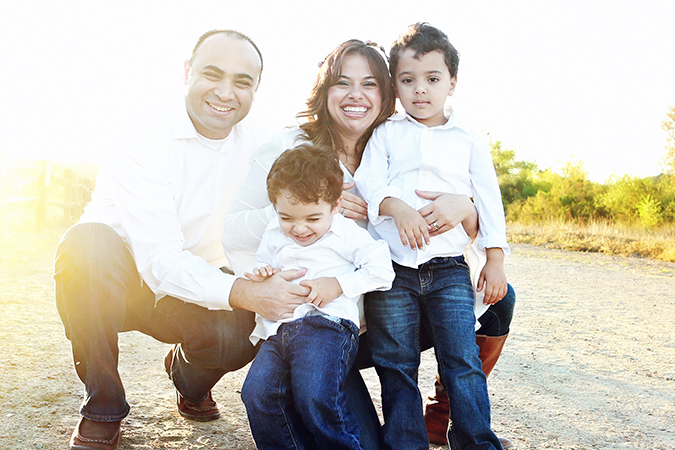 Jennifer has been in the dental profession since 2000, prior to dental hygiene she was a Registered Dental Assistant. Jennifer also has an Associates of Science degree from Riverside Community College. She was senior class president and participated in SJVCʼs advisory board. Jennifer was an ADA Scholarship winner and received the ADA Student Leadership Award. Jennifer currently belongs to a study club and is active in keeping up to date with the latest trends and concepts involving patient care. Jennifer is a fun-loving spirit who loves to take care of her patients. With a positive attitude and enthusiastic demeanor, Jennifer is always a pleasure to be around. During the times when she is not diligently taking care of her patient’s teeth, Jennifer loves to go on road trips with her husband and two kids. 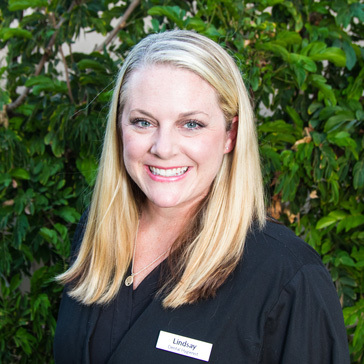 Lindsay Browne graduated from Cypress College in 2009 with an Associate of Applied Science degree in Dental Hygiene, and then continued her education at the College of Southern Nevada where she received a Bachelor’s degree in Dental Hygiene with a focus in education. 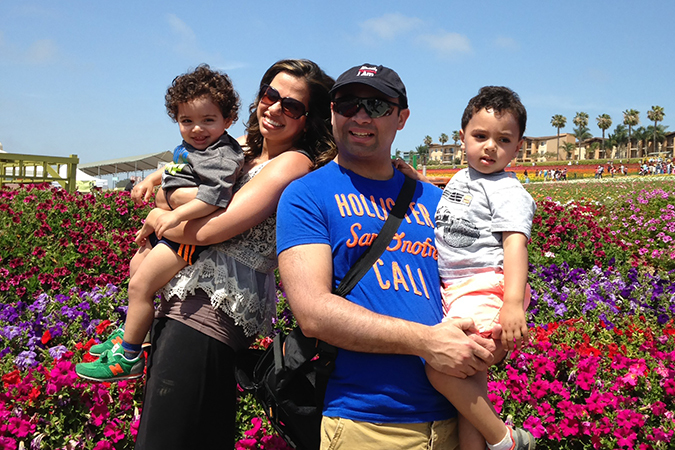 Lindsay is a member of the ADHA, CDHA, and Long Beach Dental Hygiene Society. Lindsay worked as a full-time dental hygiene instructor for two years of her career, but ultimately her passion and love for patient care brought her back to private practice. She is very enthusiastic about oral health and strives to provide her patients with thorough, gentle dental hygiene treatment. As part of her commitment to patient education, Lindsay volunteers at various community events to educate the public about oral hygiene. Lindsay’s smile and positive outlook will bring sunshine on the rainiest of days! When she is not making patients’ smiles more attractive, Lindsay loves to hike, bike, coach youth soccer, and travel. Her favorite time is the time she spends with her husband, dog, family, and friends. 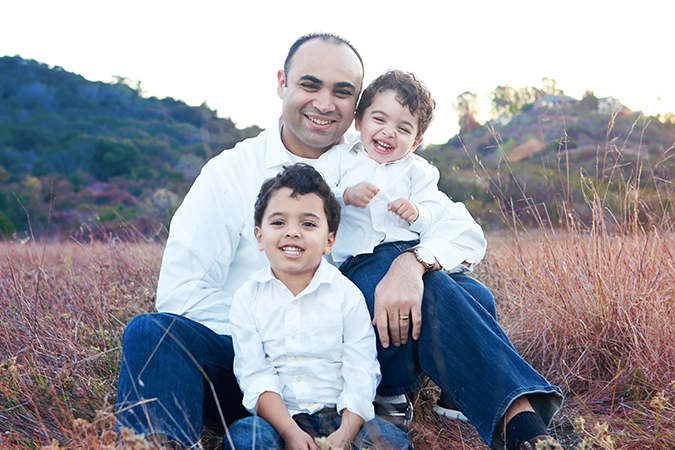 Dr. Paul Athanasius of Genuine Family Dentistry is a favorite Orange Ca Dentist among patients young and old, providing full-service dentistry with compassionate care and gentle hands. Various advanced dental procedures are offered here by our Orange Ca Dentist, including invisalign, dental implants, oral surgeries, and much more.